Dell is a global brand which needs no introduction. As a brand, Dell enables innovation, embraces potential and finds solutions. 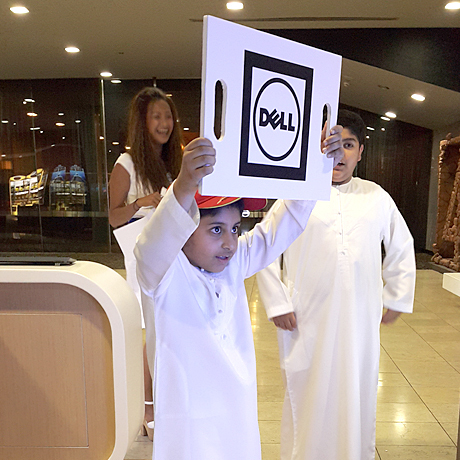 Dell empowers countries, communities, customers and people everywhere to use technology to realize their dreams. What was the challenge then? Centric had to help Dell translate this global reputation and huge offline customer base in UAE to their Facebook page. 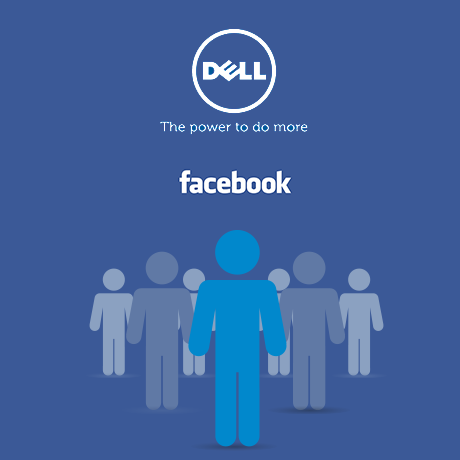 Centric needed to showcase the ‘innovation’ proposition of Dell to build its audience from offline to online, more specifically to relevant Facebook audiences. We proposed an offline activation connected with social media. Centric developed an interactive Augmented Reality game where the activation combined an LED screen, webcam, video and animation for mall-goers. The game had AR markers in the form of a QR code turn into a basket on the LED screen, and players had to grab the falling gold coins into the basket, while avoiding the negative red coins. In just 2 weeks, a total number of 170 people played the game with an overall increase of approx. 3167 Facebook page likes in these days. The activation was a huge success where participants had fun playing, and viewers had even more fun watching them play.